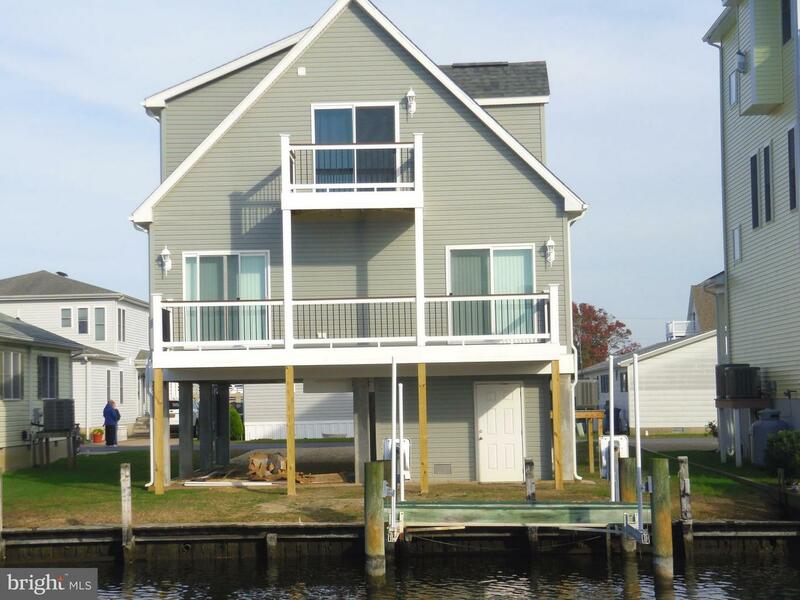 Cape Windsor is a private community close to the ocean on the Assawoman Bay located in Fenwick Island, Del. and just a short drive to Ocean City, Md. 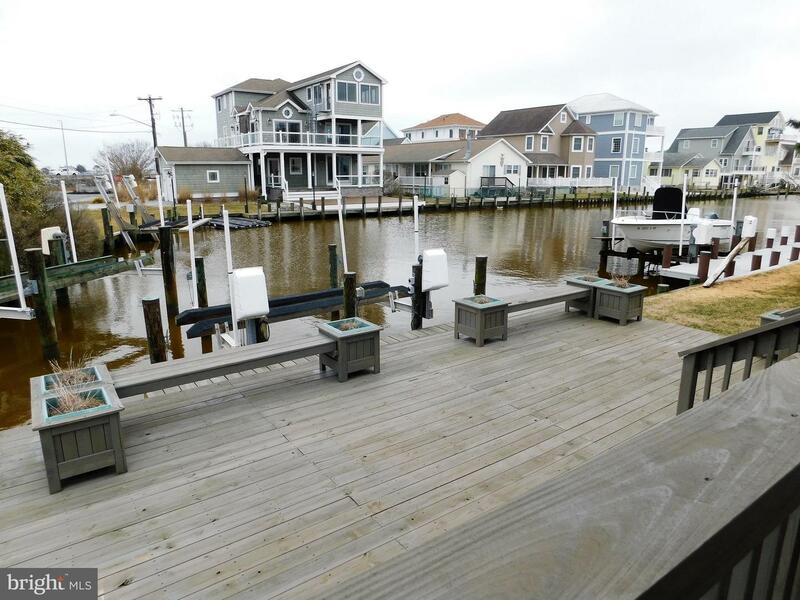 Cape Windsor began as a trailer park and has evolved over time to include one, two and three story homes with amenities such as a pool, boat ramp and playground and it’s only minutes from the ocean in Fenwick Island off of Lighthouse road. Fenwick is a barrier island that lies at the very southern border of Delaware with Maryland. The community is located withinthe Quiet Resorts, found between the Atlantic Ocean and the inland bays in the southeastern corner of Sussex County; the largest of Delaware's three counties. With miles of pristine beaches, The Quiet Resorts offer an endless variety of year-round recreational activities. With only about 250 homes in the community, Cape Windsor residents and visitors can enjoy the small-town atmosphere of Fenwick without compromising any of the modern amenities or services. And Fenwick Island's stretch of ocean provides beautiful beaches for swimming, fishing, surfing and sunbathing. The Assawoman Bay offers jet skiing, sailing, windsurfing, boating and fishing. Stores and restaurants line both Route 1 and Route 54 in Fenwick Island. A popular attraction is the Fenwick Island Lighthouse, which in 2009 celebrated the 150th Anniversary of its official lighting on August 1, 1859. Cape Windsor is truly a beach getaway for all ages.